Catalyst 3850 16-port SFP+,transceiver,module switch. WS-C3850-16XS-E, Catalyst 3850 16-port SFP+,transceiver,module switch. 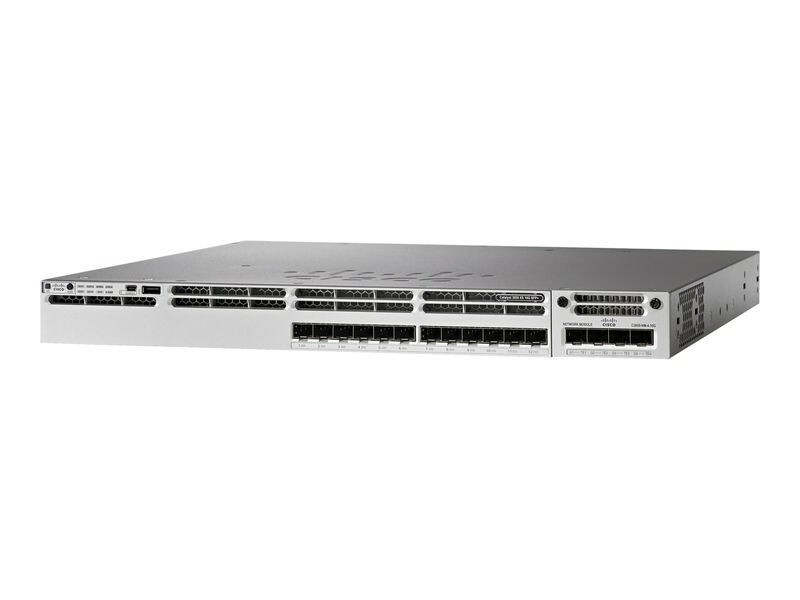 Catalyst 3850 16-port SFP+ transceiver, 1 network module slot, support for up to 10 G SFP+, 350 W power supply IP Services. 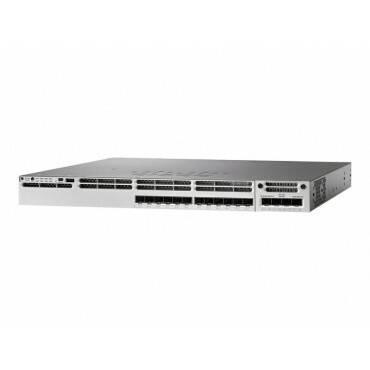 16 ports are available when the C3850-NM-4-10G network module is plugged into the WS-C3850-12XS-E switch. You're reviewing: Catalyst 3850 16-port SFP+,transceiver,module switch.